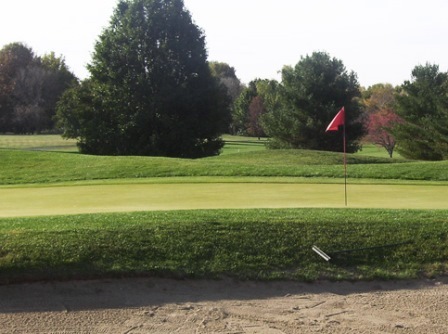 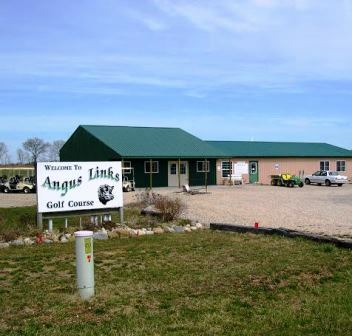 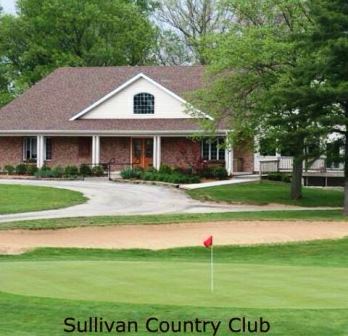 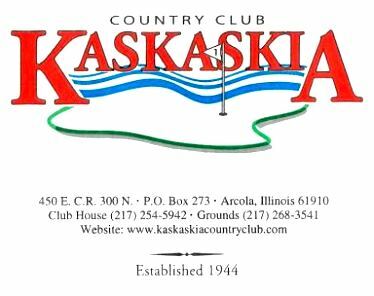 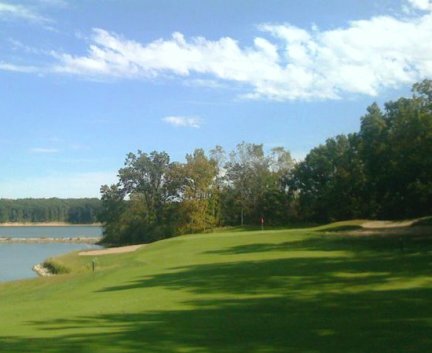 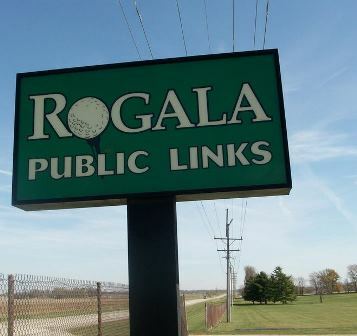 Timberlake Golf Course, is a Public, 9 hole golf course located in Sullivan, Illinois. 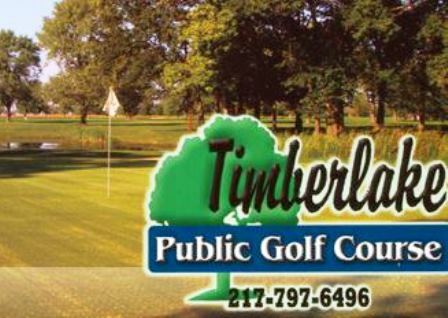 Timberlake Golf Course first opened for play in 1960. 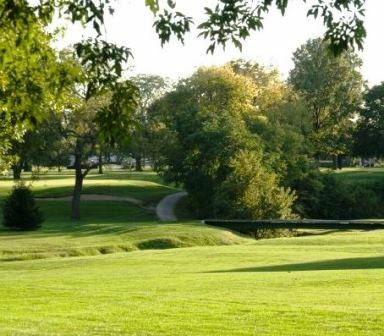 The course was designed by Robert B. Harris. 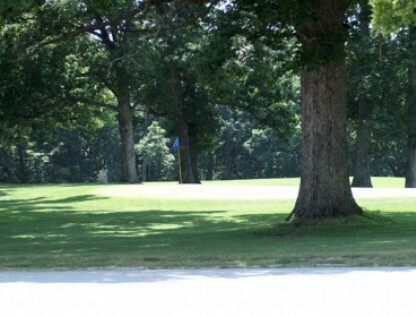 The terrain is flat with small greens and wide fairways. 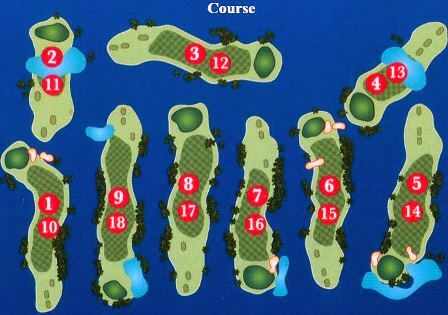 Although there are no sand bunkers on the course, water hazards come into play on four holes.